The risk of injury in a T-bone collision is higher than in many other types of car accidents. Car manufacturers have gone to great efforts to equip their vehicles with side-impact airbags (SABs). These have been designed to protect a person in the event of a serious accident involving the side of the vehicle. There are 3 main types of SABs. The first is to protect the chest or torso. These are mounted in the side of the seat or in the door. The second is designed to protect a person’s head. These are generally mounted in the roof rail above the side windows. The third set is made to protect the head and chest. Because they need to protect the combined area of both of these parts of the body, these SABs are typically larger than the chest SABs but are also usually mounted in the side of the seat. While the invention of side-impact airbags has helped in reducing the injuries, nothing can protect a person from an injury like that of avoiding a side impact collision altogether. One should be extremely cautious while driving to try and ensure that they avoid being in a car accident. Simple measures like looking both ways before proceeding through an intersection may help in the prevention of side impact accidents. However, accidents do happen, and we can only be prepared in advance by taking precautions. If you have been injured in a car accident due to the negligence or recklessness of another driver, contact The Hoffmann Law Firm, L.L.C. at (314) 361-4242. 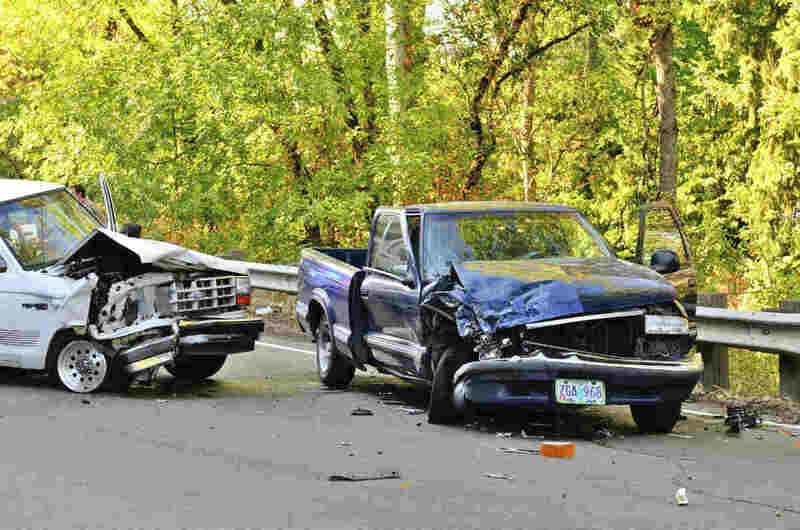 We have represented car accident injury victims for more than 20 years. We will carefully listen to your situation and immediately begin investigating your claim. We will analyze police reports, medical records and utilize crash reconstruction experts to put forth a strong case aimed at maximizing your compensation. You will not pay attorney fees unless we recover compensation for you.